In one of the great injustices in American history, the man who guided our nation would not live to see those wounds bound up. It is little consolation, though important to note, that we would be an entirely different country, a different people, without him. Even today, President Lincoln is still trapped in our national consciousness—a figure and a story that provides endless fascination. As we approach the 150th anniversary of his passing, a new crop of books attempts to make sense of his story, his impact on the nation, and ultimately why he perished in sacrifice to our people. 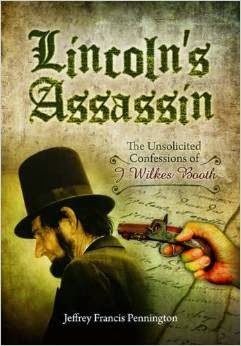 Many of the Lincoln-related books occupy the shelves of non-fiction in your local bookstores. This year is no exception. Among the better offerings are a pair that are sure to cast new light into the most tumultuous time period in American history. There is little doubt that Harold Holzer is one of the preeminent Lincoln scholars of our time. He has written numerous accounts of all aspects of President Lincoln’s administration. And he does not disappoint with his latest offering. Terry Alford is a professor of History at Northern Virginia Community College. He is the author of Prince Among Slaves, which was made into a PBS documentary in 2007. But Non-fiction doesn’t own the Lincoln narrative. At times, our creative imaginations long for more than the history we find in text books or even the compelling books listed above. Maybe it’s to right a historic wrong, to bring a voice to the voiceless or just as pure story set in a time period wrought with drama and conflict. 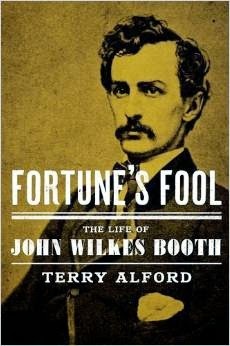 In his debut novel, Pennington explores an alternative narrative where John Wilkes Booth survives the manhunt after he assassinated President Lincoln. Capitalizing on our love of conspiracy theories, Pennington delivers a story that probes the political landscape of Lincoln. 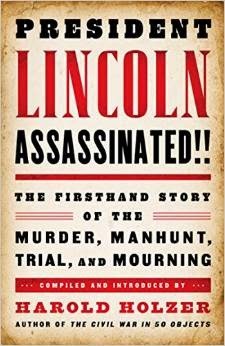 Written in a confessional style, it aims to offer an insight into the true motivations at the heart of the Lincoln assassination, an event that continues to be the subject of much theorising and interest (From his publisher’s info). 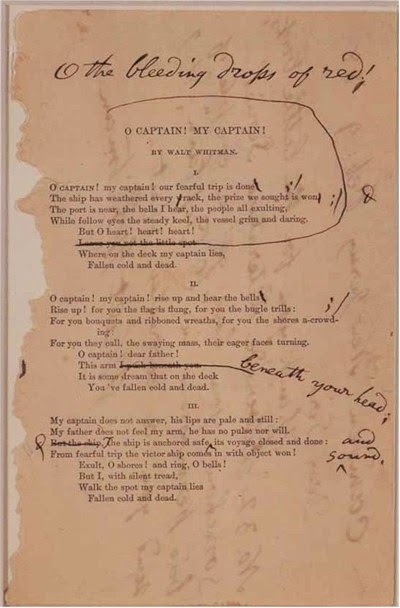 Perhaps however, the greatest work of fiction in honor of Abraham Lincoln remains that of Whitman, in a poem written for our fallen captain. While it is not new, and might in fact be the first creative work written about the passing of our president, it is just as relevant today as it was 150 years ago. 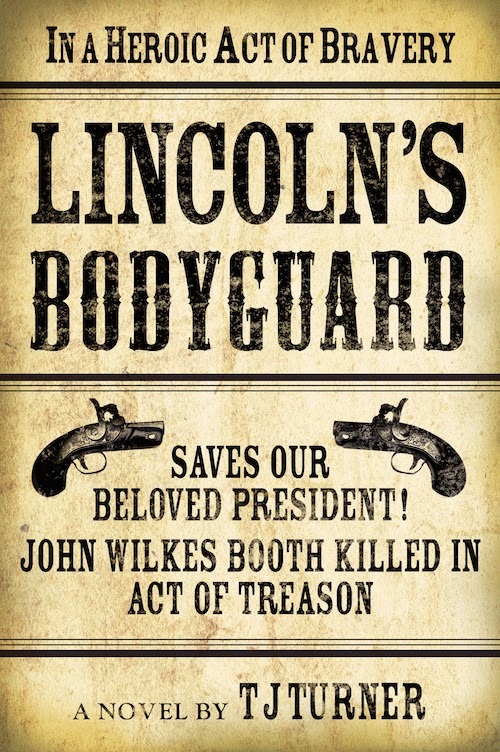 TJ Turner is the author of Lincoln’s Bodyguard, an alternative history that rights one of the nation’s greatest wrongs—the death of President Abraham Lincoln. 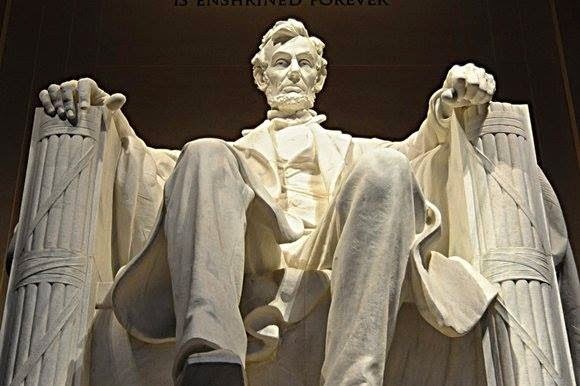 Told from the perspective of the bodyguard who saves Lincoln, it presents an alternative dystopian view of the nation that would be, and one man’s attempt to find redemption while saving the nation.